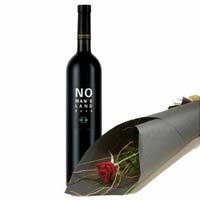 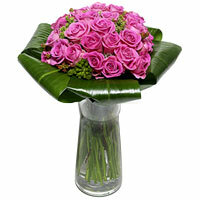 This bouquet of flowers is hand tied using 21 beautiful Roses. 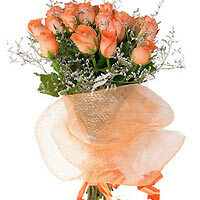 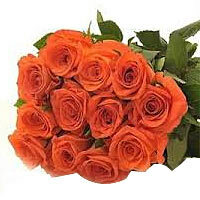 Hand tied bouquet of 11 orange roses wrapped with cellophane. 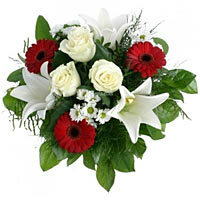 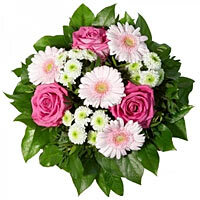 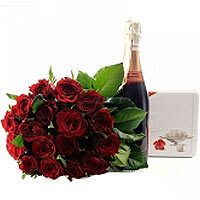 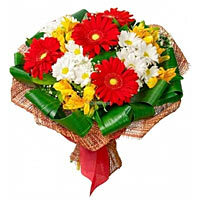 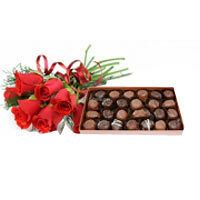 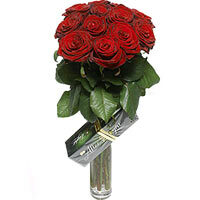 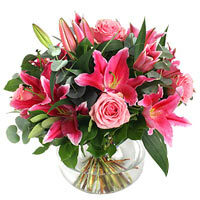 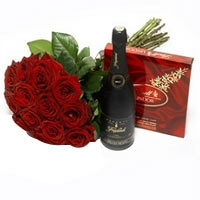 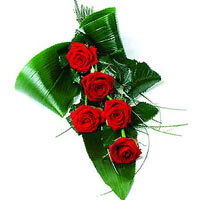 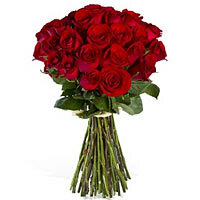 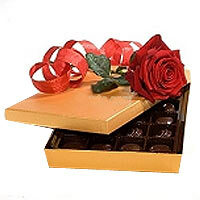 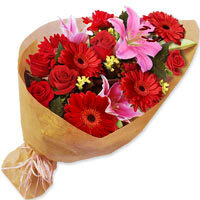 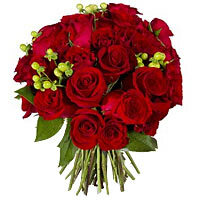 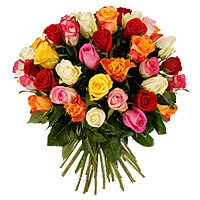 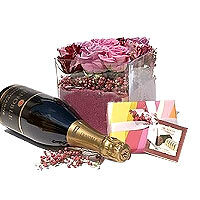 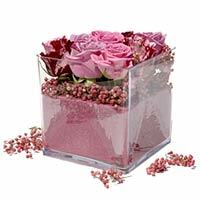 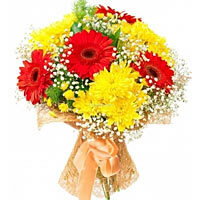 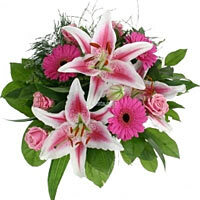 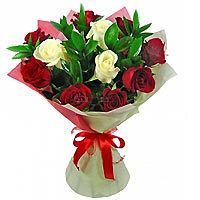 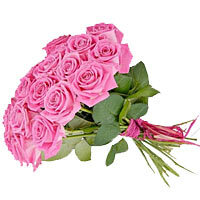 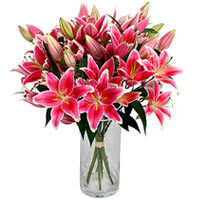 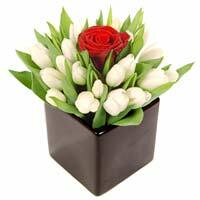 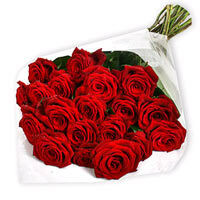 This bouquet of flowers is hand tied using 35 beautiful Roses.